Testimonies sent to Revive Our Hearts may be used in Revive Our Hearts resources with the full name removed. Many common questions are addressed in our FAQ Page. This is a great spot to find out how Nancy would answer many issues as well as finding answers to common customer service issues. 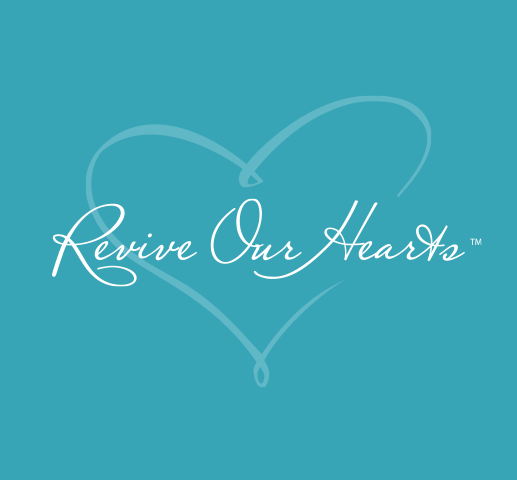 Learn more about Revive Our Hearts and Nancy DeMoss Wolgemuth here.